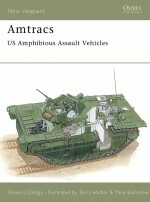 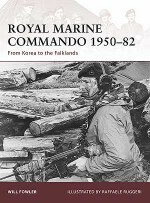 In the early hours of the chilly late-autumn morning, April 2 1982, substantial forces of Argentine Marines, with heavy naval and air support, had invaded the Falkland islands, quickly and almost bloodlessly overwhelming a token garrison of Royal Marines. 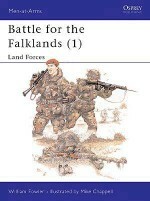 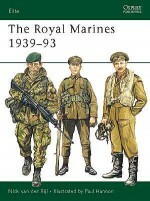 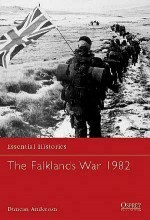 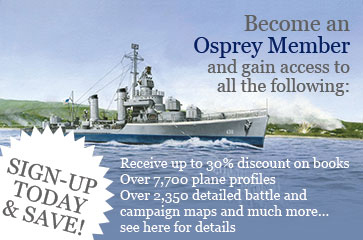 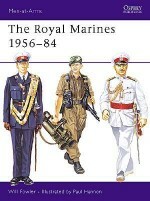 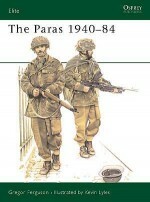 The following day Argentine forces also invaded the Falklands dependency of South Georgia, forcing the garrison of just 22 Royal Marines to surrender - though not before they had inflicted disproportionately heavy losses on their attackers. 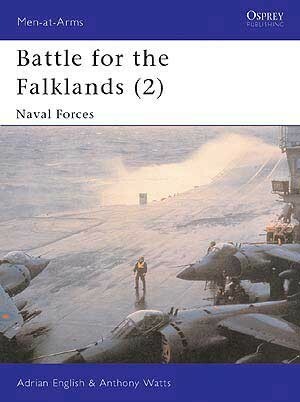 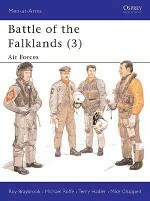 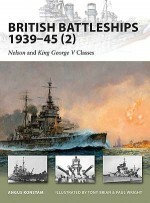 In this companion to Men-at-Arms 133 & 135 Adrian English and Anthony Watts examine the naval forces of both sides who fought in the battle for the Falklands.